The President says he wakes up every morning thinking about jobs. This morning, the Senate took action where the President has punted. 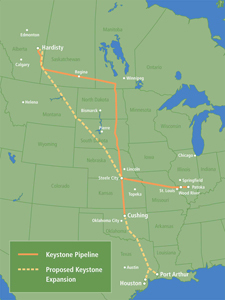 The Keystone XL pipeline will bring thousands of long-term jobs and energy security to the United States. All that stands between this bill and those jobs is President Obama.